Full Free courses available if you type in your mail after clicking the blue button above. You can use the knowledge as you please and tell your friends about it! 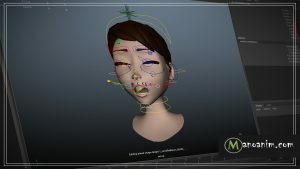 The courses are on scripting and rigging in general. Below this you will find more free lectures but more single lectures as opposed to the full courses inside. You can also continue learning with the Premium Courses which you can find access to in the link below. 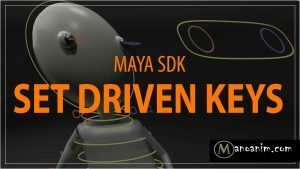 Are you still a bit new to the whole subject of being a TD then the Maya Rigging Essentials Series would probably suit you best. 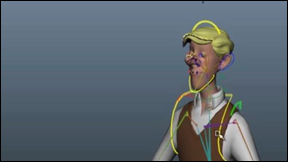 Its a very easy way to get up to speed in no time with the most basics of character development. Enjoy and have fun! On This page you can find examples of the lectures that are currently available inside the free library. If you are interested in joining then hit the blue button on the picture and get started on more then 30+ free videos on either tips and tricks, quadruped rigging or introduction to Python Courses. Its all free and all you need is an e-mail. On another note its worth mentioning that Manoanim has a premium site now as well which you can find on the link button below.